You served us, now let us serve you! 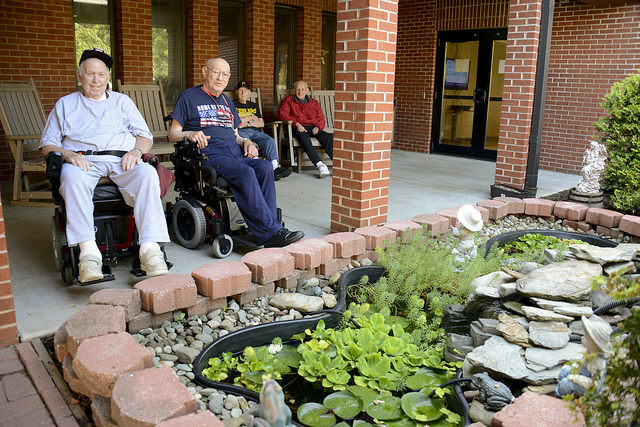 APPLY NOW TO LIVE AT ONE OF DMVA’S SIX VETERANS HOMES! 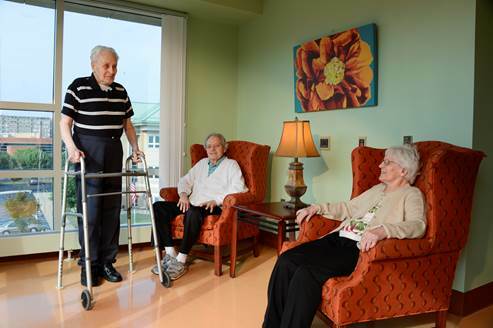 Providing personal and skilled nursing care to PA veterans and their spouses. 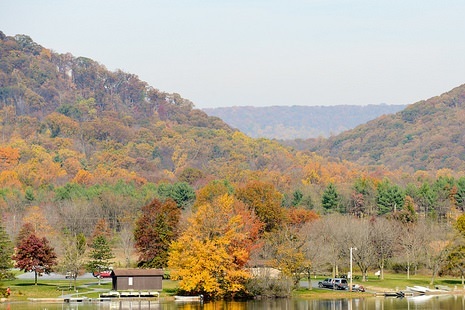 Locations in: Erie, Hollidaysburg, Philadelphia, Pittsburgh, Scranton and Spring City. 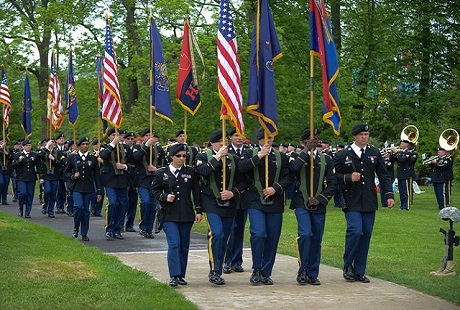 DMVA has a dual mission: to provide quality service to the Commonwealth's veterans and their families, and to oversee and support the members of the Pennsylvania National Guard.